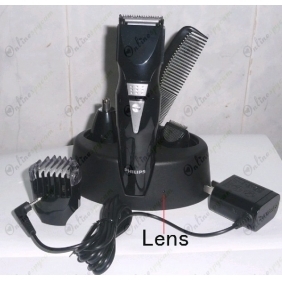 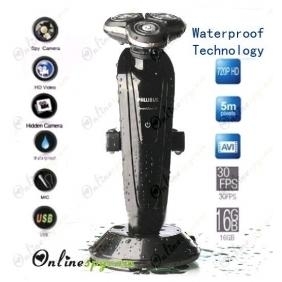 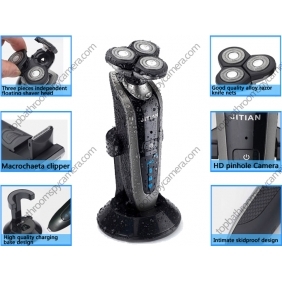 This stylish Remote Control waterproof Shaver has complete functions of an ordinary Electric Shaver. 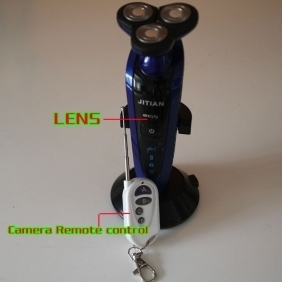 More important, it is a professional spy camera. 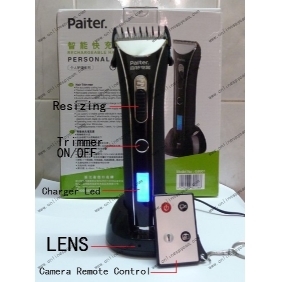 It can help you record something important.